Home » Main Menu » News » Hospital releases new single ‘In the Evening’. Hospital releases new single ‘In the Evening’. 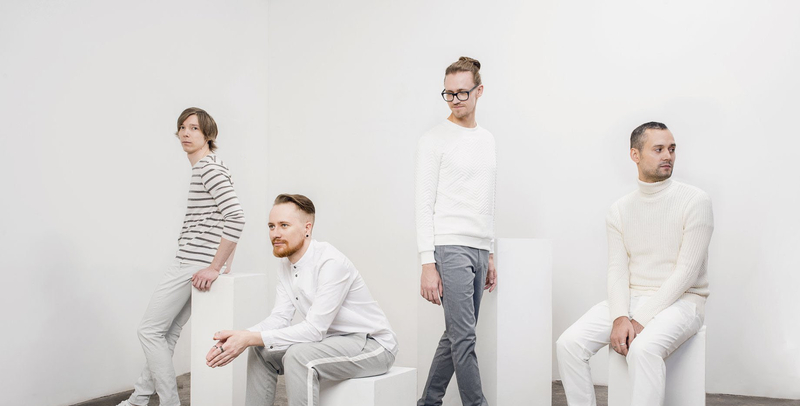 ‘In the Evening’ is the latest single from Russian Band Hospital. Formed back in 2011 from a mix of Russian indie bands they have 2 albums released and have supported the likes of The Kooks and Lana Del Ray. ‘In the Evening’ has definite 80’s influence, with bands like The Cure, INXS and New Order so it is no wonder that I fell in love with the song. Reminds me of my teenage years in a good way.I am looking forward to hearing more from Hospital. Check out ‘In the Evening’ here.